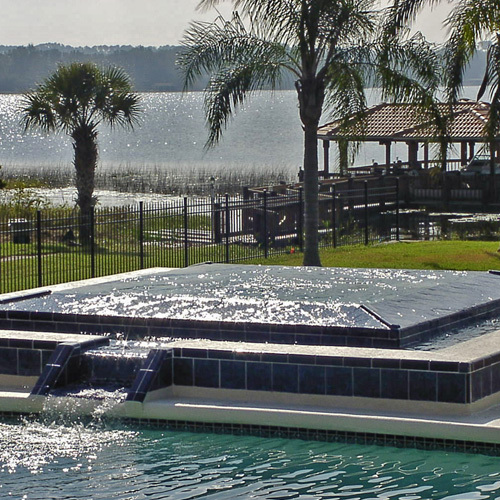 American Pools & Spas is proud to be offering premier screen enclosures in Orlando, Lake Nona, Windermere, Winter Park, Oviedo, Winter Springs, Winter Garden, Casselberry, Altamonte Springs, Florida. Whether you’re looking for custom pool enclosures, glass pool enclosures, or custom patio enclosures, our team of skilled craftsmen have the experience and the tools to make your backyard the envy of the neighborhood. 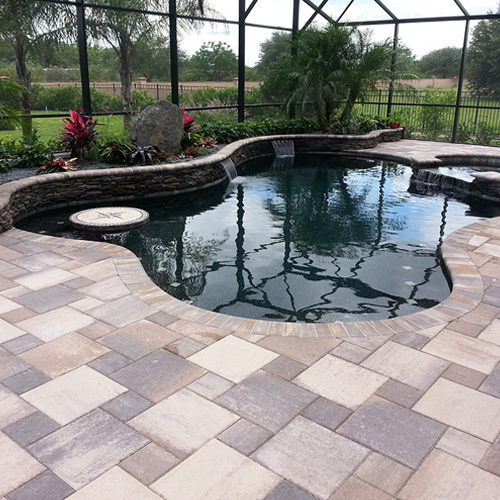 We take pool design and landscaping seriously, and can make whatever adaptations are necessary to see to it that your patio enclosure ideas come to fruition. 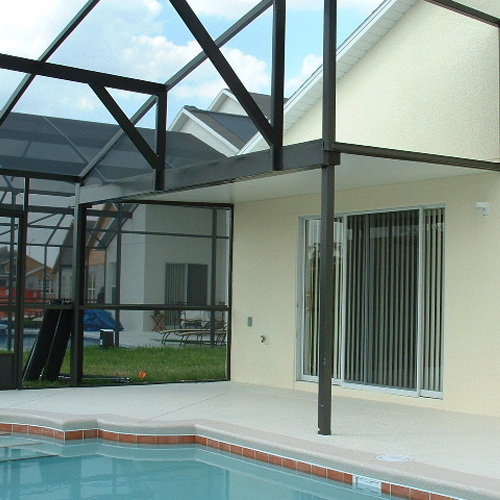 Our years of experience and exacting attention to detail have made us the best choice to construct screen and fence enclosures throughout the Vero Beach and Orlando, FL, areas. If you have an existing pool and are looking to add a screen enclosure, or if you want to build a pool with a new screen enclosure, give us a call. 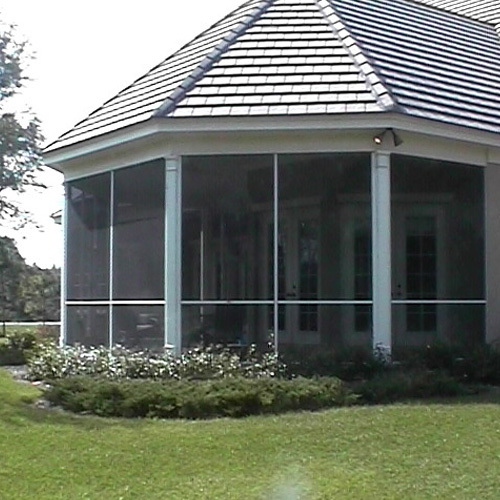 Screen enclosures are a huge benefit in Florida, especially to keep your poor pristine year around. Screen enclosures don’t always need to surround a pool? If you’ve ever considered screening in your patio area or creating a new patio enclosure, this is a great option. Enjoy the outdoors without all the bugs and mosquitoes. Elite Roof Covers are used for patio enclosures that are not underneath your roofline. Screen enclosures are not always a perfect fit for a backyard pool. Especially if you have an awesome, incredible view. Our custom designed and engineered screen enclosures are built with the top grade aluminum products to exceed codes and installed by our professionals with decades of experience. Our ownership has been in business for 15 years and stand by our warranty.